On our third visit we worked together on a 'Belonging' project, where children in both schools considered what it meant to 'belong'. 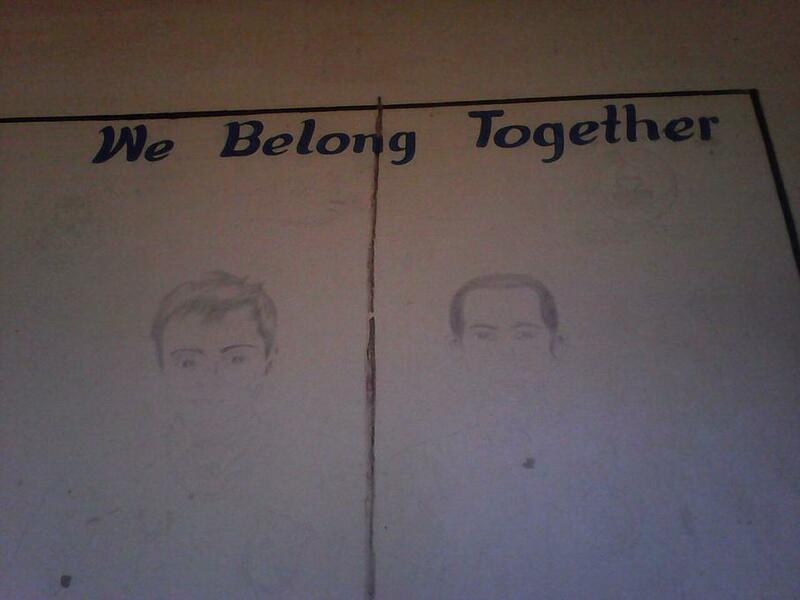 We worked together to design a mural to show that we 'belong together'. 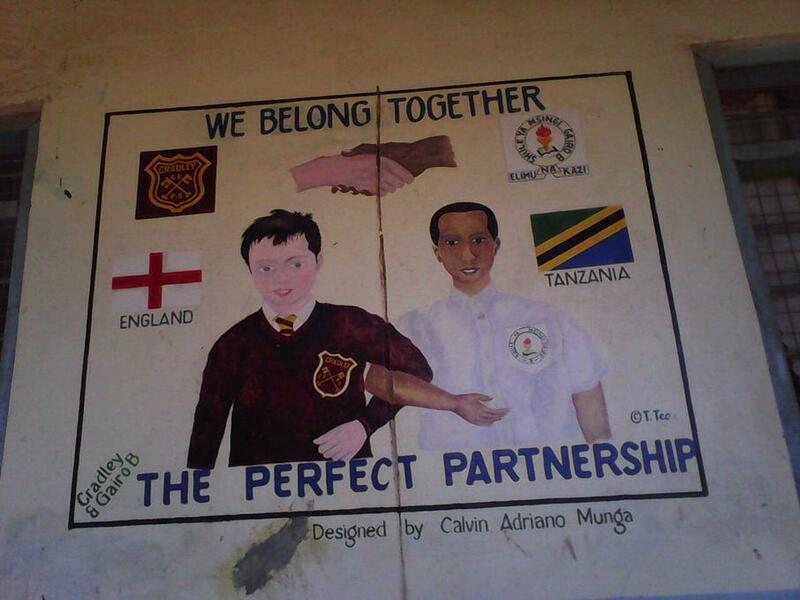 Below is the finished mural which was painted on the wall in Gairo B by staff from both schools and children from Gairo B. There are also some of the photos and videos taken during our visits to Tanzania and their visits to Cradley. We were enjoying a sports day back in Cradley, so Gairo B and a sports day too. This was their first ever event and now they do it every year! It was great fun to think that we were both doing the same thing but on another continent!